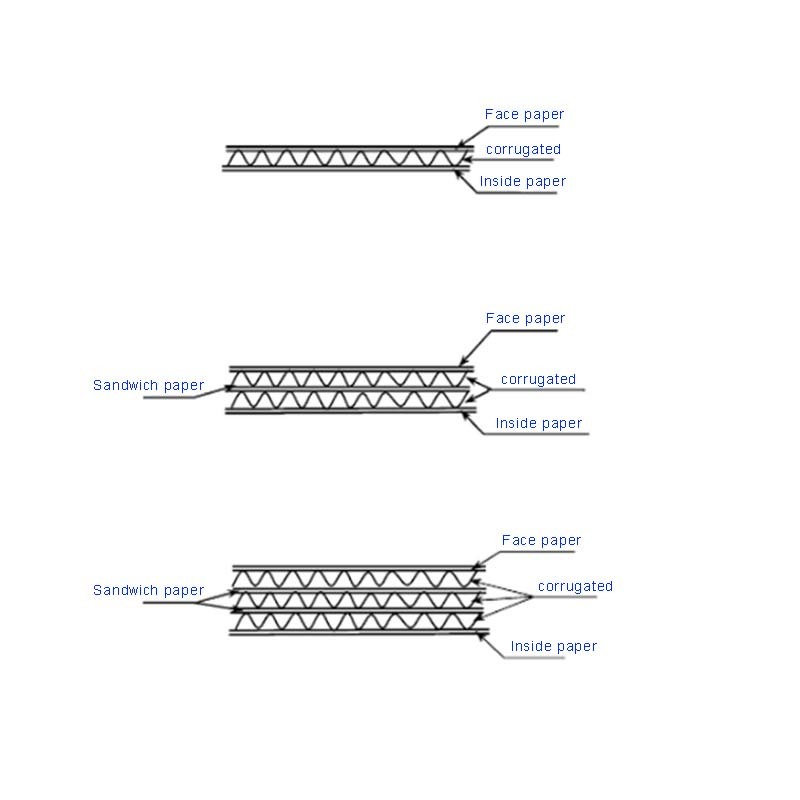 The raw material of the high-hardness Carton is corrugated paper, the inherent three-layer high-hardness carton, five-layer high-hardness carton, and seven-layer high-hardness carton. It can also be called a single-pit high-hardness carton, a double-pit high-hardness carton, and a multi-pit high-hardness carton. Can be divided into three categories: ①mainly used for export and transportation of valuables. ②Mainly used for transportation packaging of domestic products. 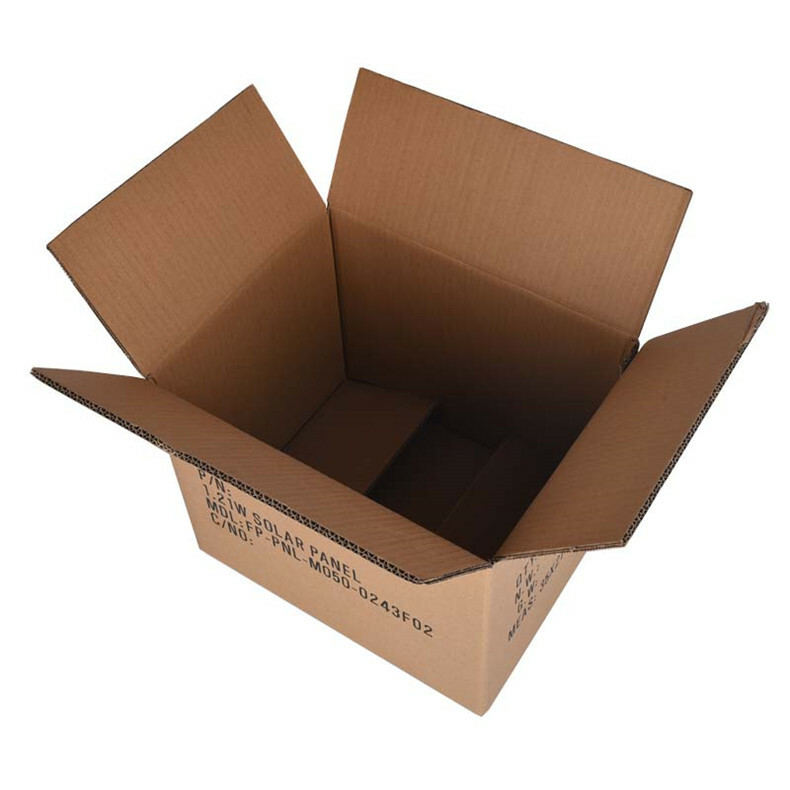 ③Mainly used for transportation and packaging of short-distance and low-priced goods. 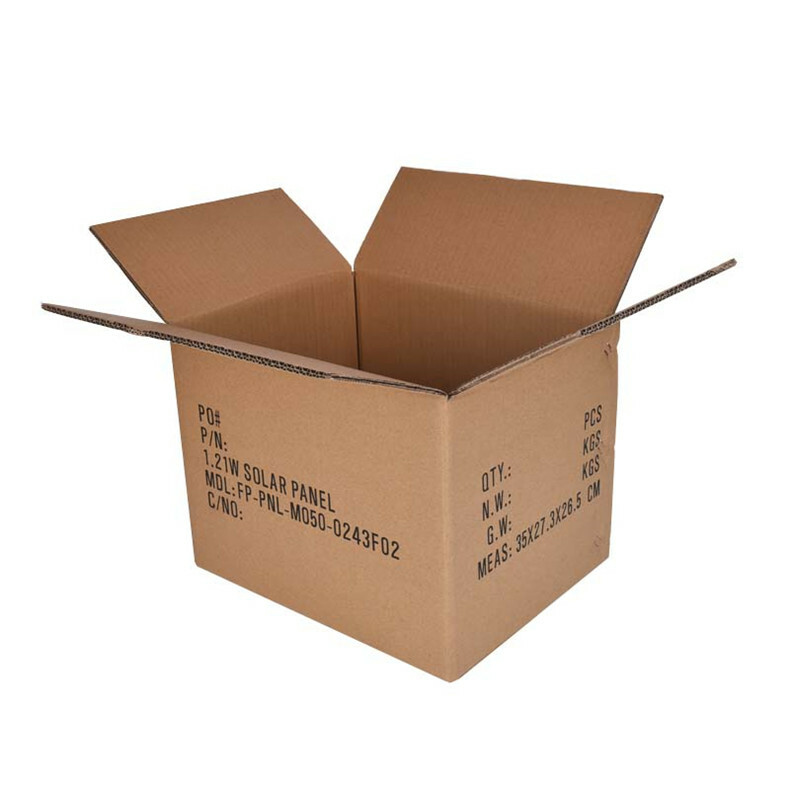 High-hardness corrugated box refers to processing the base paper into corrugated corrugated medium paper, and bonding it with surface paperboard (paper and paper) with adhesive (starch) to make the original unsturdy paper use corrugated structure. 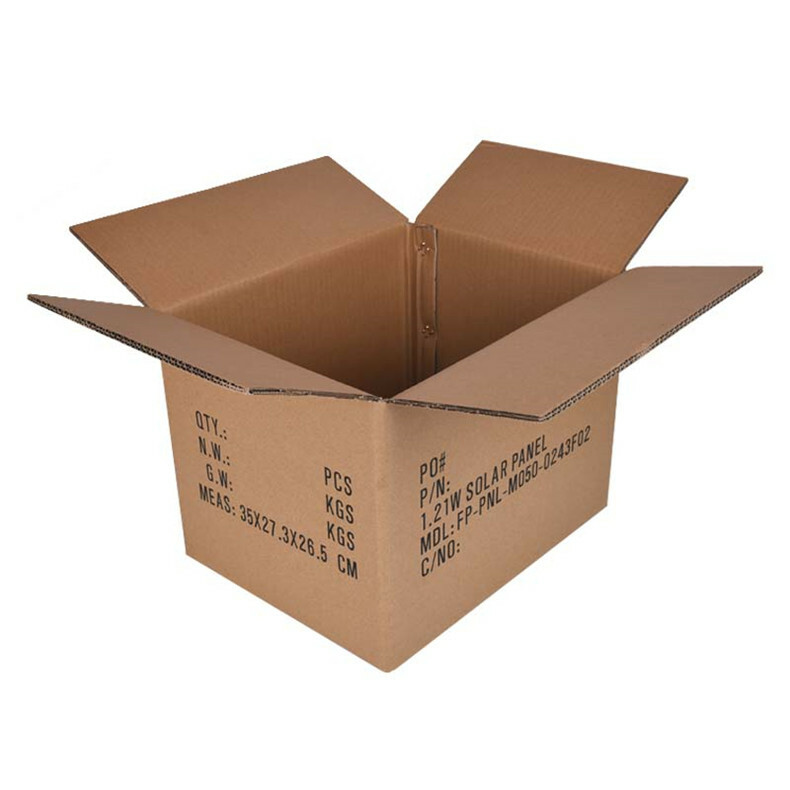 It becomes a corrugated cardboard with strong toughness; after being printed, die-cutting and other processes, it is made into a corrugated box, which has good cushioning property under light conditions, and is called an ideal packaging container. 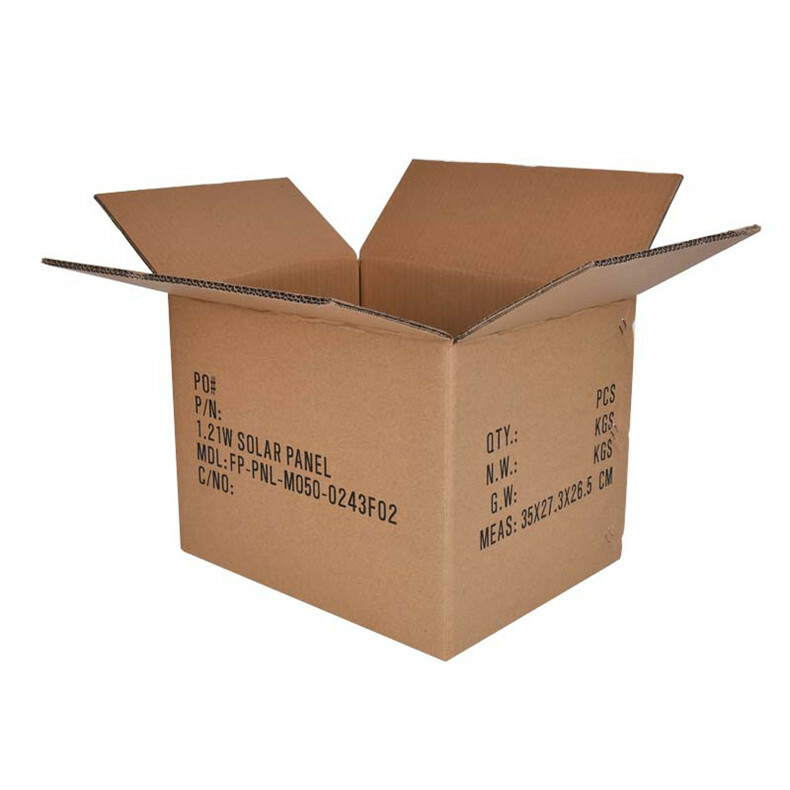 In addition, our company also produces other types of carton packaging products. 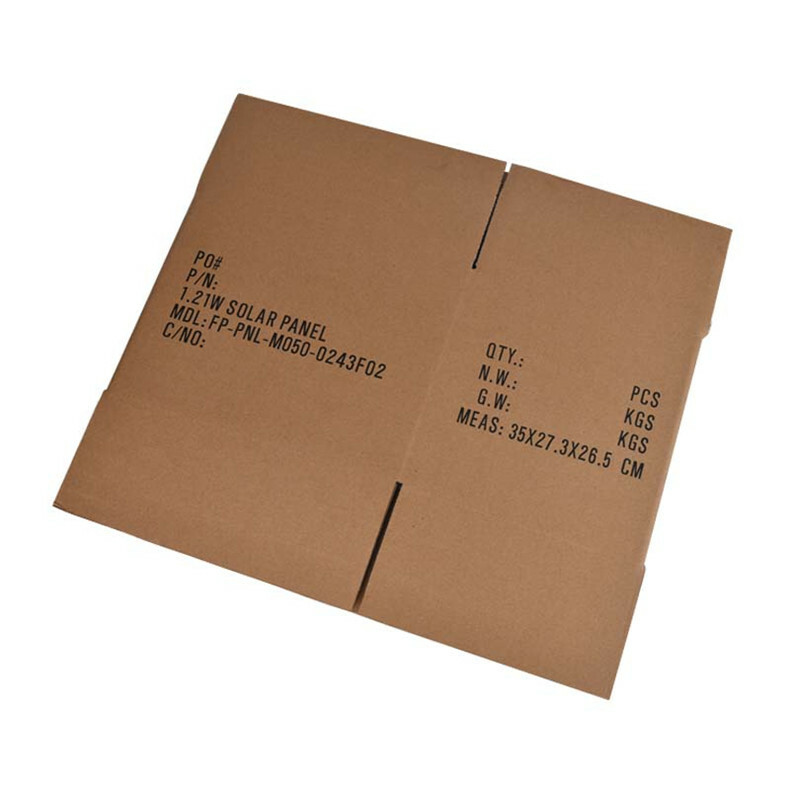 Such as: Yellow Carton type, Waterproof Carton type, White Carton type, anti-static carton type, Varnish Waterproof Carton type and so on. Have everything that one expects to find. Looking for ideal Five-layer High-hardness Carton Manufacturer & supplier ? We have a wide selection at great prices to help you get creative. All the Single-pit High-hardness Carton are quality guaranteed. We are China Origin Factory of Double-pit High-hardness Carton. If you have any question, please feel free to contact us.